LDS DISCLAIMER: The LDS themed printable products and free downloads provided on this website and created by MY COMPUTER IS MY CANVAS are not made, approved or endorsed by Intellectual Reserve, Inc. or The Church of Jesus Christ of Latter-day Saints. 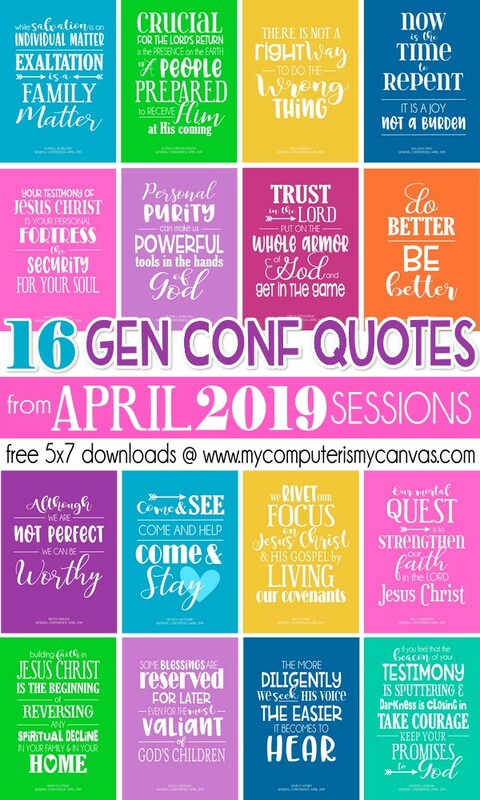 Any content or creative interpretations, implied or included in or with the downloads/printables offered by MY COMPUTER IS MY CANVAS are solely those of MY COMPUTER IS MY CANVAS and not those of Intellectual Reserve, Inc. or The Church of Jesus Christ of Latter-day Saints. Great care has been made to ensure any offered download is in harmony with the overall mission of the LDS Church, however this is not an official website of The Church of Jesus Christ of Latter-day Saints. To visit the official website of The Church of Jesus Christ of Latter-day Saints, please go to lds.org. Some product listings may also contain "Affiliate Links" - which are links that lead you to another website that offers a product or service AND if someone clicks on these links (and that click results in a purchase), I may receive a small commission as a thank you for referring business to another website. This is at no additional cost to the consumer. I only recommend products that I've purchased and use myself. I love and use Amazon Prime regularly and have had a stellar customer experience that I feel good about recommending. All stated or implied opinions and recommendations are my own. I post outside/affiliate links as a convenience to my readers. 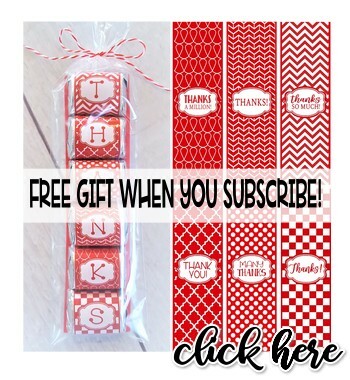 I receive dozens of emails each week asking for recommendations on the products and tools I use to make my printables (for example... what size punch to make KISS printables, where I get my bottle cap supplies, or where I get my "Seek It" tins, etc). 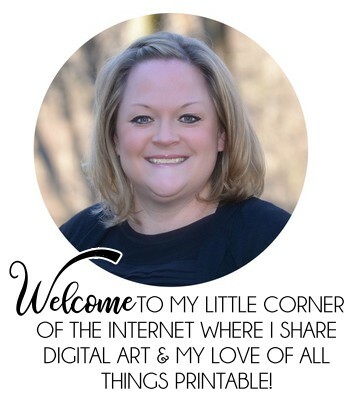 I am a registered affiliate with Amazon*, Scrapbook Max and Fizzy Pops. *NOTICE: I am a participant in the Amazon Services LLC Associates Program, an affiliate advertising program designed to provide a means for me to earn fees by linking to Amazon.com and affiliated sites. 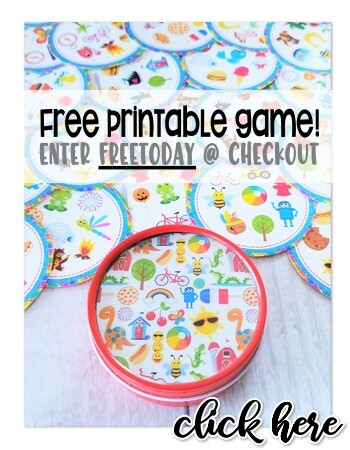 The main purpose for this blog is to market and display my own printables that are sold on www.mycomputerismycanvas.com and when a I use a product or tool to create my printables - I'll add affiliate links where convenient. The extra compensation received from any of my affiliate relationships helps support my blog.